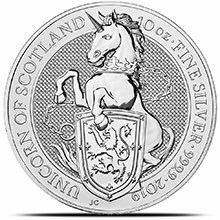 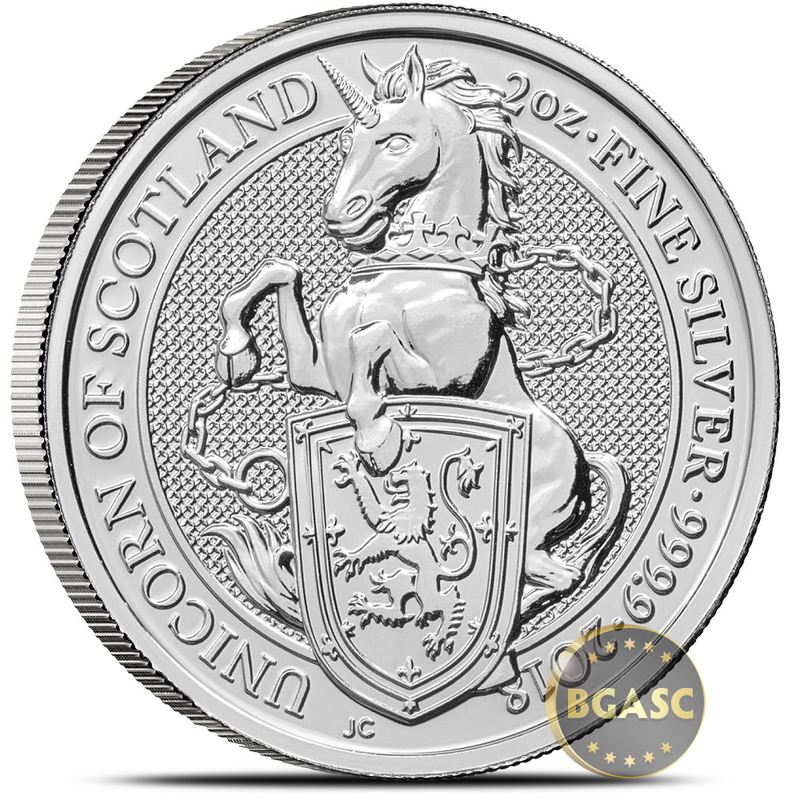 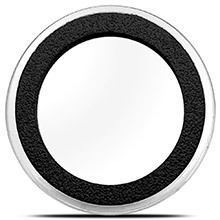 The Queen's Beast 2 oz Silver Bullion Coin - The Unicorn of Scotland. 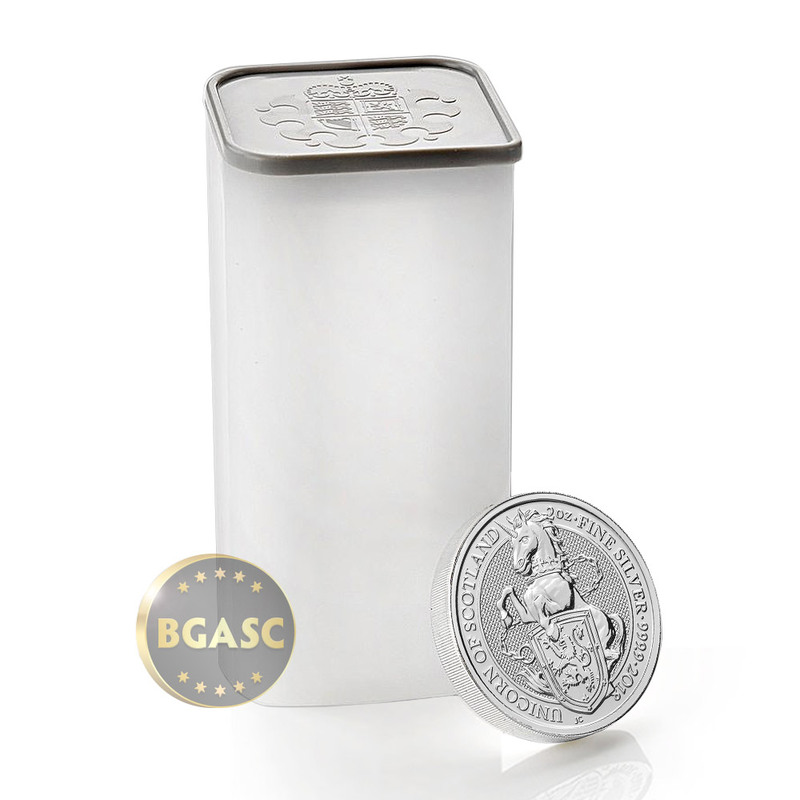 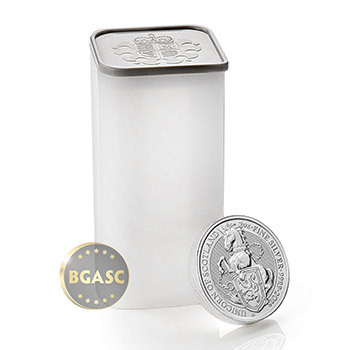 This addition to The Royal Mint's bullion range takes its inspiration from hundreds of years of royal heraldry. 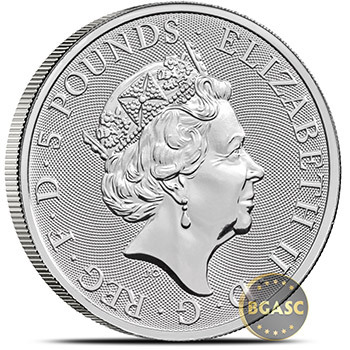 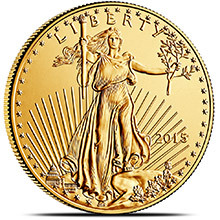 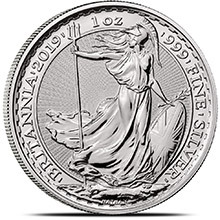 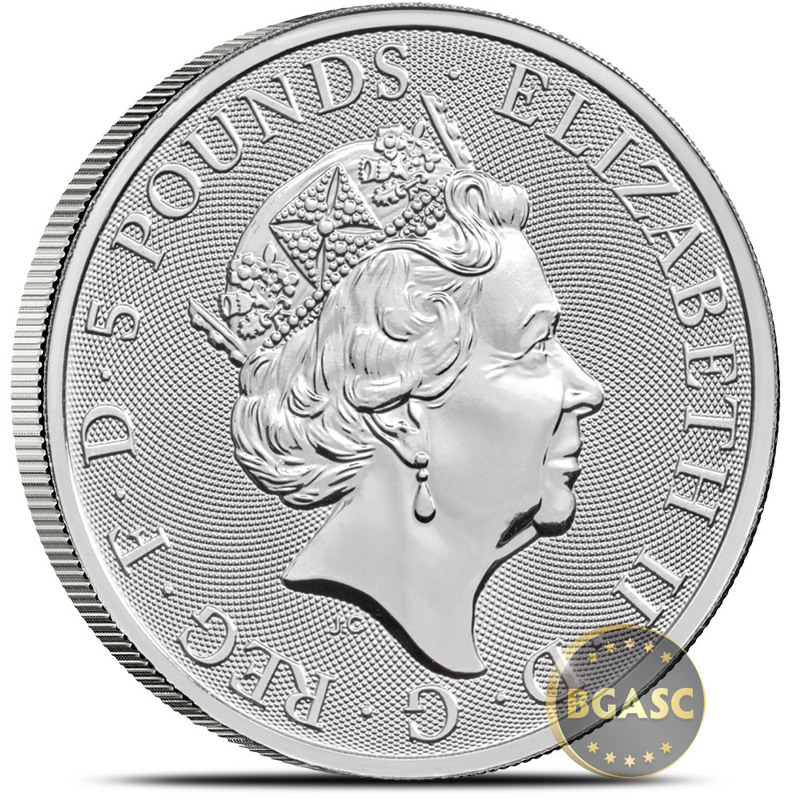 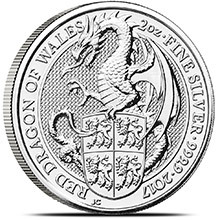 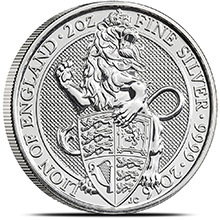 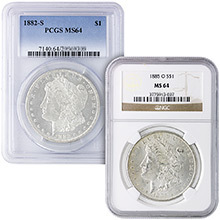 The Queen's Beasts bullion coins not only provide a new option for those looking to invest, but the range also includes two-ounce silver coins - the first official two-ounce United Kingdom bullion coins ever struck. The reverse features a stylized rendition of the The Unicorn of Scotland surrounded by the text "UNICORN OF SCOTLAND • 2 oz FINE SILVER • 999.9" and date of mintage. 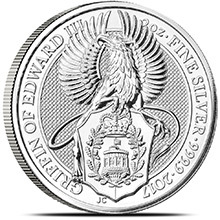 The initials of the artist Jody Clark appear just below shield offset to the left.